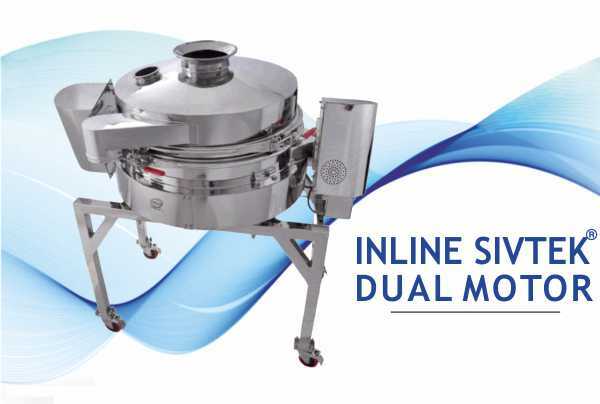 Optimum Solution provided to one of the World’s Leading Pharma Company for increased Process Rate against their existing Sifter. One of World’s leading Pharmaceutical Company was using local Pharma sifter but they were not getting the desired Process Rate. They were getting just 60 – 80 Kg / Hr & they also required to allocate a Person near the machine in order to rub the Mesh as well as Product continuously to eliminate chocking of mesh. 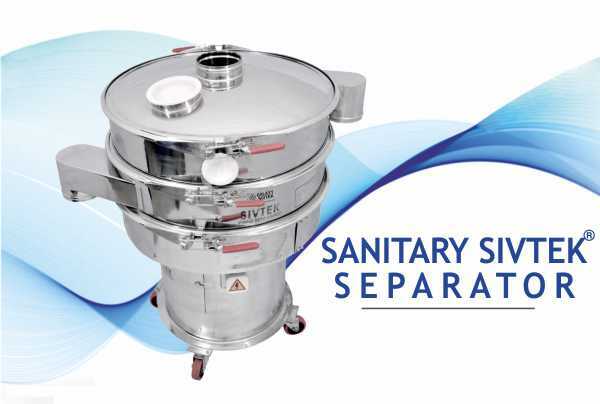 They were really fed up with this problem & were looking for an alternative to replace the local Pharma Sifter. Fortunately, at that time one of our Salesperson visited the Company and get information about the problem customer was facing. He suggested a Perfect Solution for their Problem which could resolve their problem. 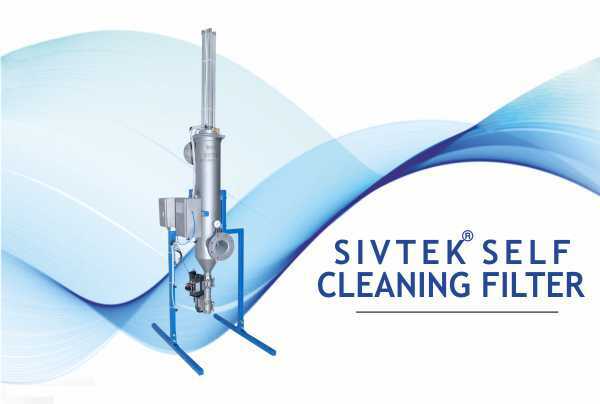 Galaxy Sivtek Salesperson offered “Sanitary SIVTEK” model PS 30 with Deblinding Kit and Lid assembly with ATEX approved Flame Proof Motor to get higher throughput without chocking of the mesh. Results achieved with the offered system was amazing. The customer could get production throughput of their product to the tune of 200 Kg / Hr consistently as against 60 – 80 Kg / Hr throughput by their earlier equipment. Also, the need to allocate the person to clean the mesh was not there which saved a lot for the customer. And the quality of the equipment was far better than the earlier equipment and well in line with cGMP norms. So customer happily placed repeat orders on Galaxy Sivtek for their other needs.